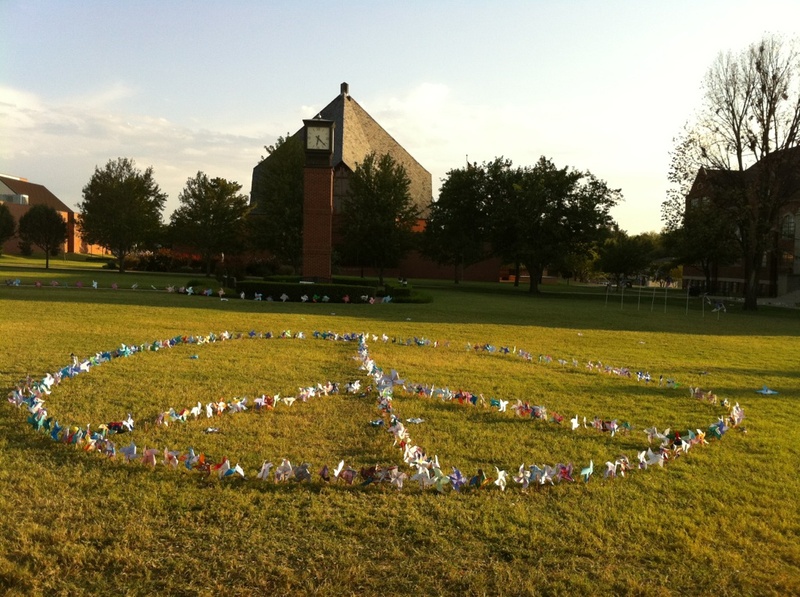 Created for the Peace Mob Dance at the International Day of Peace Festival in OKC. I tried to get my girls to participate with me…no such luck! Fun song, though! 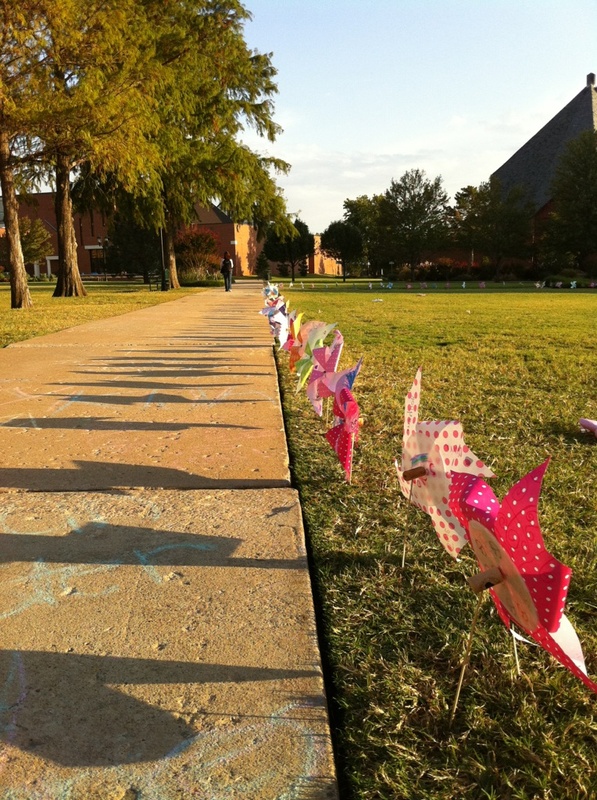 Enjoyed the International Day of Peace with a wonderful program put on by Pinwheels for Peace in Oklahoma City. It was also broadcasted on PeaceDayTV. Beautiful day. Beautiful pinwheels. Beautiful people! I attended this webinar–it’s a great beginning…I hope there is more to come!! Transracial Adoption – Becoming a Multiracial/Multicultural Family from Christian Alliance for Orphans on Vimeo. Becoming a multi-racial/multi-cultural family through adoption. This webinar explores social definitions within the context of adoption to include race, ethnicity, nationality and culture. Our webinar informs participants of the joys and challenges of expanding families through Transracial adoption, provides awareness of the sensitivities to the lifelong impacts of adoption, and offers tangible suggestions for the community to help support and embrace families. Face is clean and shining black as night. That you looked so fine. She called you “boy” instead of your name. Everybody’s acting deaf and blind. Cutting deep down in our affairs. Think they believe it, then why won’t they just let us be? Gonna raise my head up high. One of these days I’m gonna raise my glistening wings and fly. But that day will have to wait for a while. Baby I’m only society’s child. But for now this is the way, they must remain. No, I don’t want to see you anymore, baby. 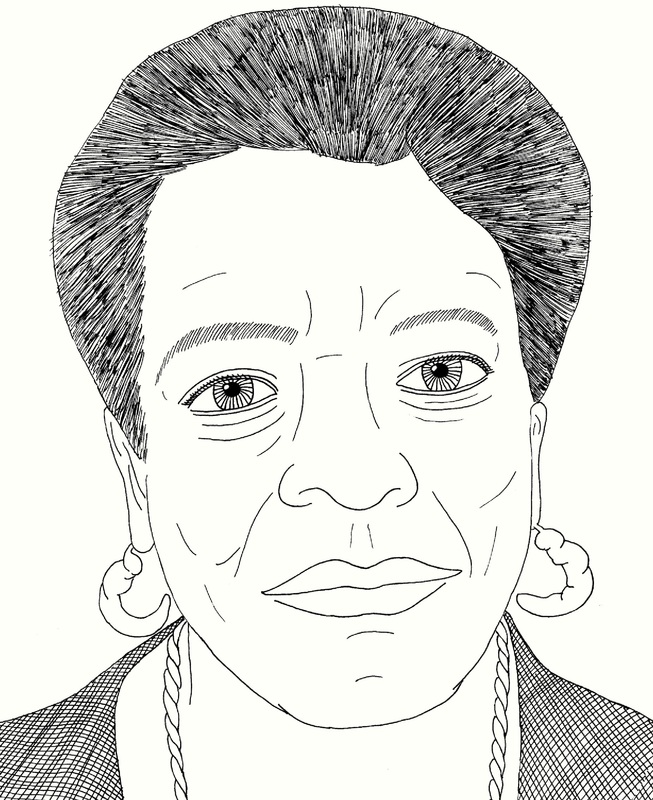 “Injustice anywhere is a threat to justice everywhere” ~ Martin Luther King, Jr.